Each train drawing on this green energy is expected to save around 21,000 litres of diesel every year, helping reduce India's enormous reliance on fossil fuels and huge output of carbon emissions. 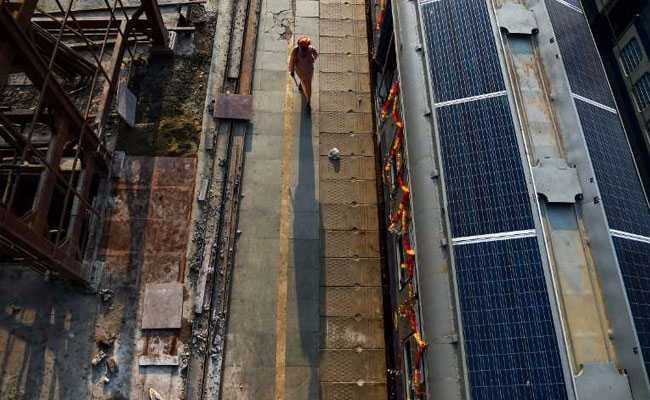 Indian railways has added solar panels to the roof of a train in a national first as India tries to reduce its massive carbon footprint and modernise its vast colonial-era rail network. The lighting, fans and information displays inside the train -- once powered by diesel -- will run off the sun's energy after the panels were fitted to the carriage. The train has begun journeys around New Delhi, helping move just some of the 23 million passengers who use India's rail network every day. 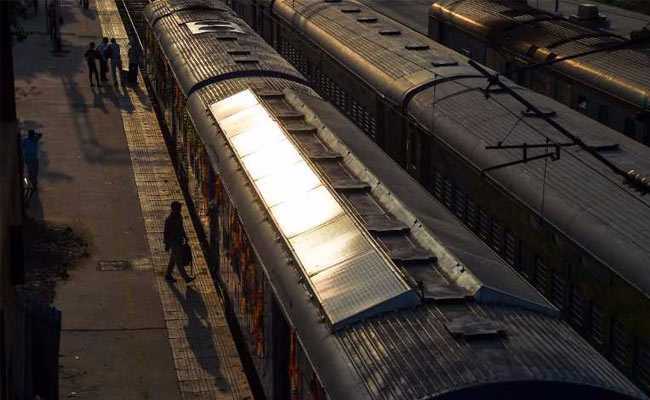 "We will be inducting at least four other solar-powered trains in the next six months," Anil Kumar Saxena, Railways spokesperson, told AFP on Wednesday. Batteries charged by the solar panels during the day take over if there is no sunlight, Saxena added. Only as a last resort, if the batteries perish, would diesel be used. India's railway system is one of the world's largest and is still the main means of long-distance travel in the huge country. But years of financial neglect and a populist policy of subsidising fares have hit the network hard. 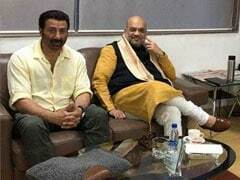 Prime Minister Narendra Modi vowed to revive it after coming to power in May 2014.